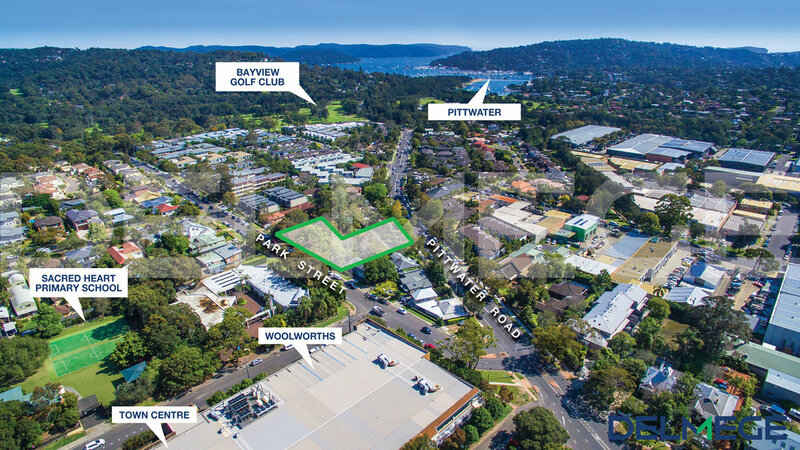 Delmege, as Exclusive Selling Agent, is pleased to present for your consideration 1795 Pittwater Road & 38 Park Street, Mona Vale. 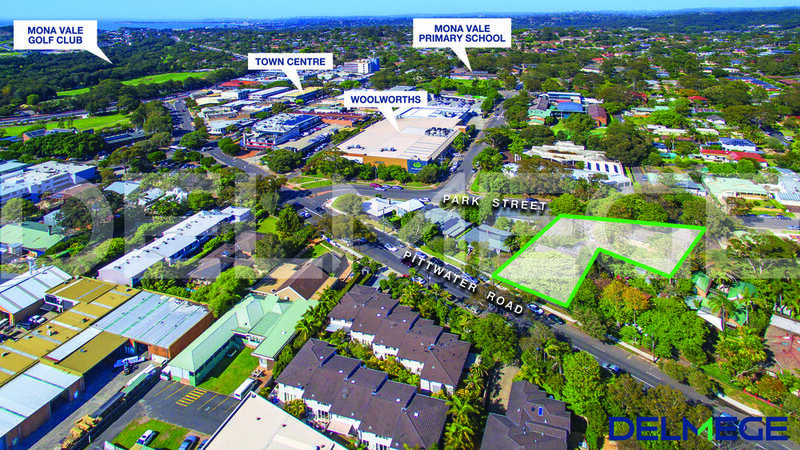 The properties immediate proximity to Mona Vales’ retail and commercial core, public transport and recreational amenity make it a prime opportunity for developers, investors and occupiers. All areas are approximate. Interested parties are advised to conduct their own independent due diligence. 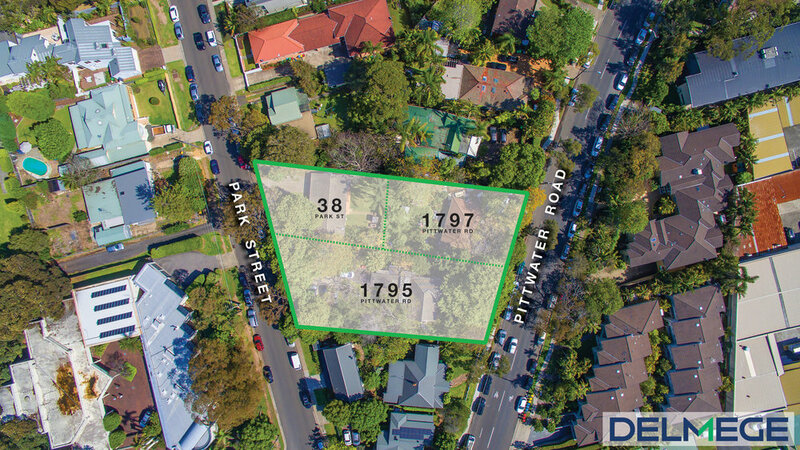 Delmege, as Exclusive Selling Agent, is pleased to present for your consideration Lot 46, 402-410 Chapel Road, Bankstown. 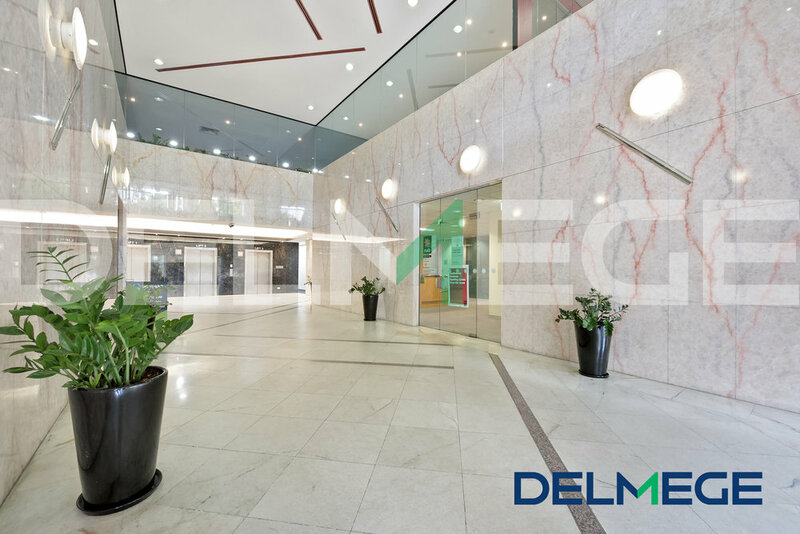 The financial figures have been provided by the Vendor. Interested parties are advised to conduct their own independent due diligence. 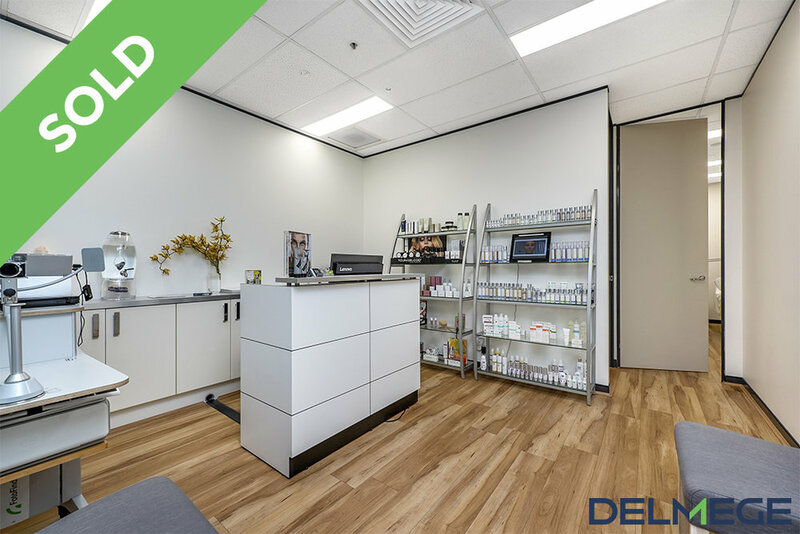 Delmege Property Group is pleased to present an opportunity to acquire Suite 2, 20 Bungan Street, Mona Vale. 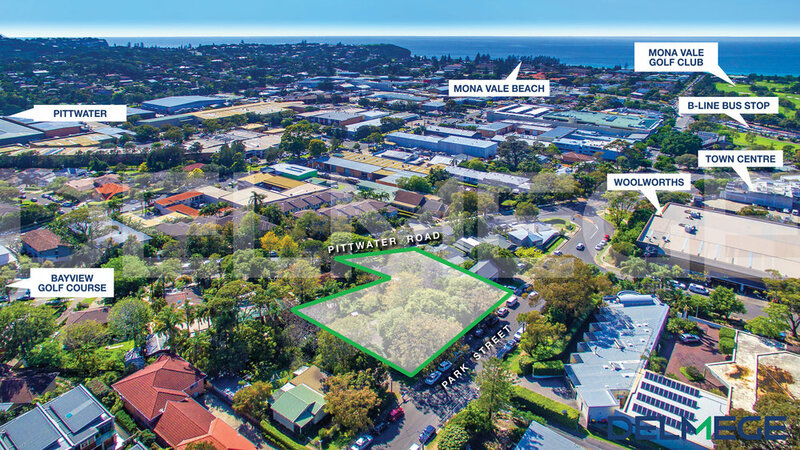 130 Bundall Road provides immediate access to a major arterial road running north and south along the coast with a direct connection to the M1 Motorway leading to Brisbane or Gold Coast Airport. 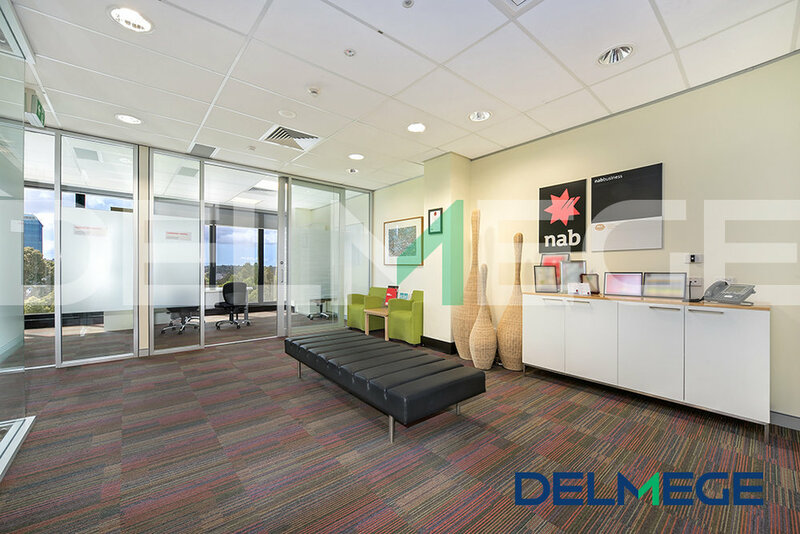 Delmege is pleased to present for your consideration Lot 40, 402-410 Chapel Road, Bankstown. 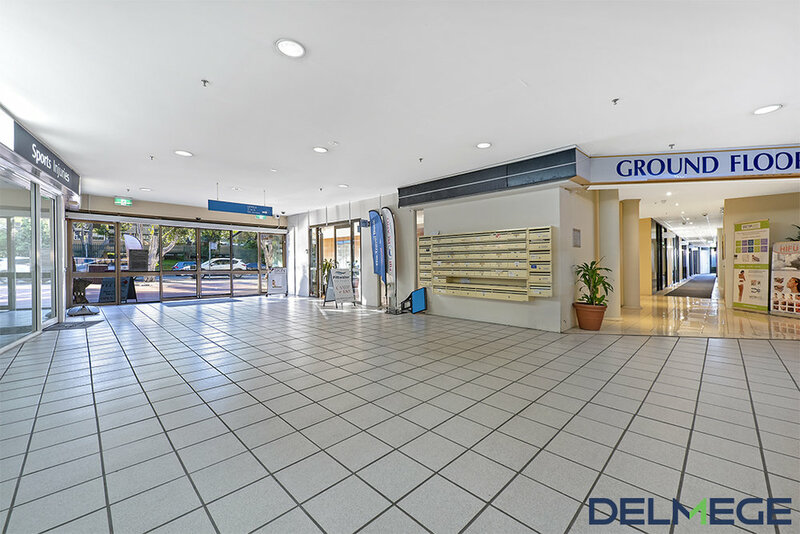 A strata commercial office available to purchase with the benefit of a new lease or with vacant possession. 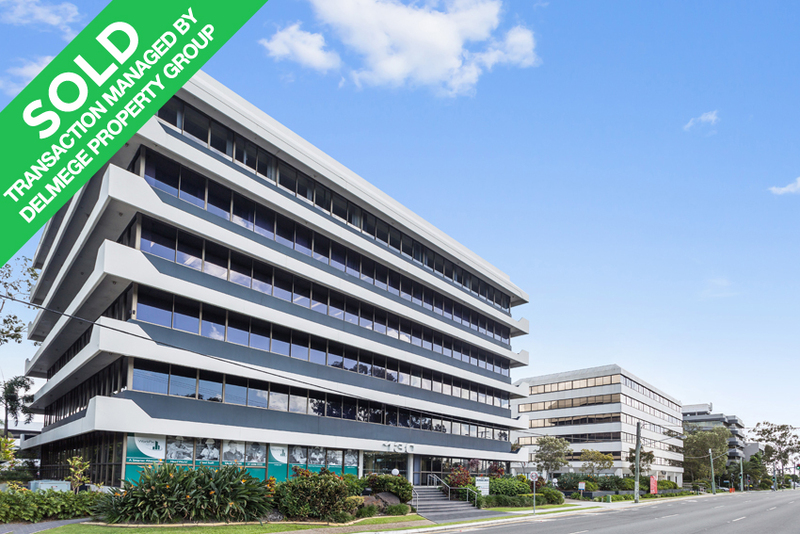 A strata commercial office available to purchase with vacant possession.